Motto : "Walang maputik na daan kung inuman ang pupuntahan." 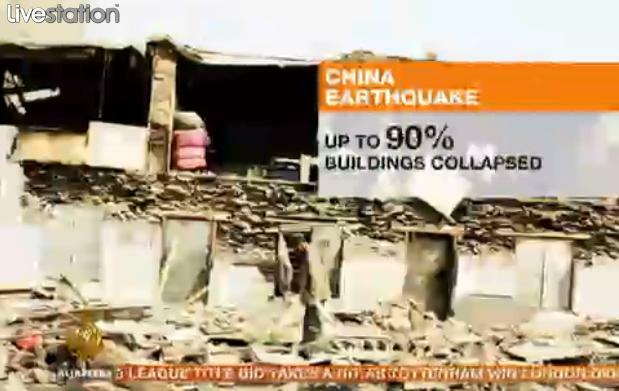 Tuesday's massive earthquake in western China has left hundreds dead and thousands more injured. Both of those numbers are expected to rise in the coming days, as many victims are still trapped under collapsed buildings and rubble. Below, some of the most frequently asked questions surrounding the devastating earthquake. Where in China was it? The earthquake was centered near the Qinghai Province in western China. That is located right next to Tibet, the mountainous homeland of the Dalai Llama. While many people who live outside of China are aware of the country's major cities on its east coast, far fewer have any understanding of the land's geography out west. That explains the explosive searches on "china map" and "where is qinghai province." 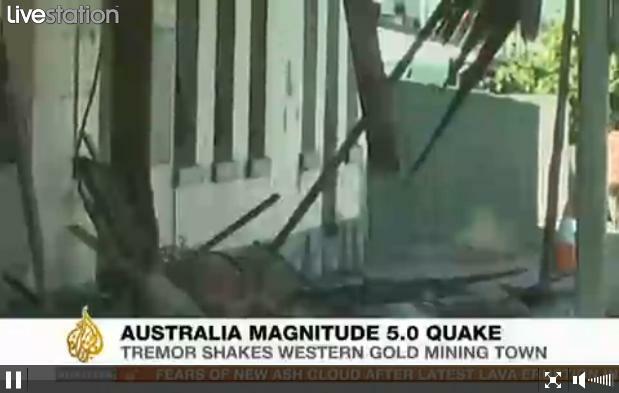 Geophysicist Dale Grant spoke with CNN and remarked that while it may seem like quakes are getting more frequent, the numbers are about average, historically speaking. What has changed? The quakes are striking more populated areas, which has led to more damage, more deaths, and, as a consequence, far more news coverage. It might seem like we're getting a lot more earthquakes, but they're actually just causing more damage due to where they are striking. 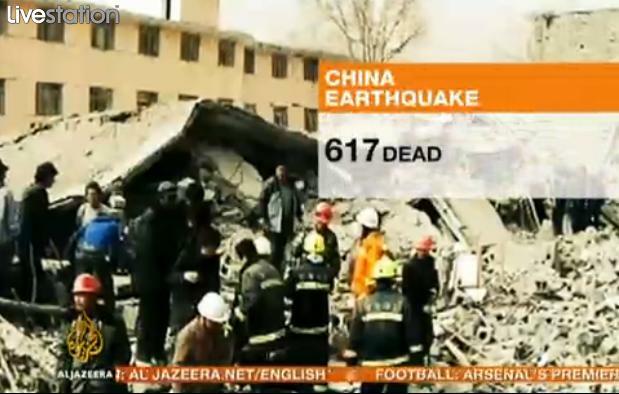 How does the China earthquake compare to other recent disasters? The Haiti earthquake measured 7.0, and claimed the lives of over 220,000 people. Why the high death toll? The quake struck near the nation's densely-populated capital, Port Au Prince. Also, Haiti is a very poor country, with few seismically-safe buildings. With so many people living so close together in buildings that were not built to withstand intense shaking, an earthquake can exact a heavy toll. The recent Mexico earthquake, which struck not far from the United States border, was even more powerful, measuring 7.2. Due in large to the quake being centered in a relatively desolate place, only several people were killed. 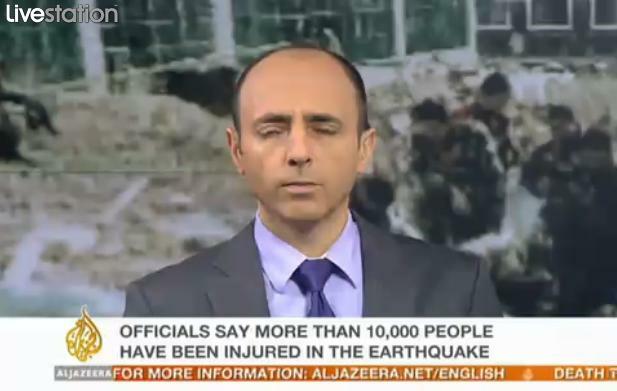 The Chile earthquake, which struck on February 27, had a magnitude of 8.8. That is almost 100 times stronger than the recent 6.9 China quake (each full point represents a tenfold increase in power). Still, for such a massive quake, a comparatively small number of people were killed. That's thanks to Chile's strict building codes and the fact that the quake struck off the country's coast. A tsunami did result, which was responsible for nearly half of the deaths associated with the quake. Which countries have the most earthquakes? Difficult to say. According to the USGS, Indonesia has the most earthquakes overall, but China and Iran tend to suffer the most catastrophic earthquakes. It's impossible to predict when an earthquake will strike. 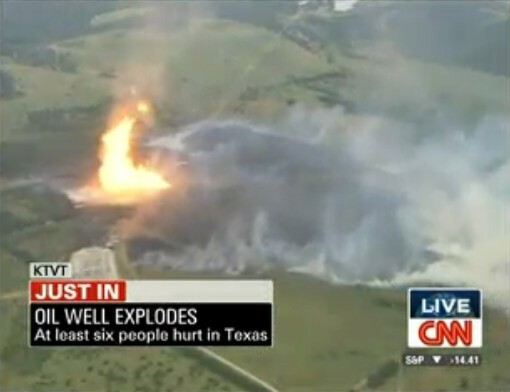 But experts say that anyone living in a dangerous area should be prepared. For people in the United States, disaster experts recommend they be prepared to spend 72 hours on their own in the event of an earthquake, tornado, hurricane, flood, etc. You can read more at 72hours.org, a site put together by the city of San Francisco. The relief effort is just beginning. 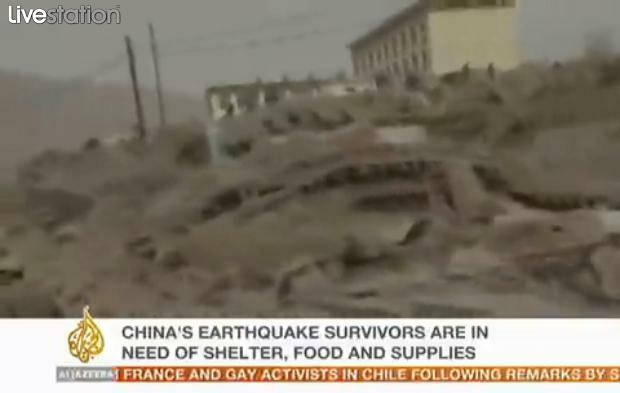 Due to the isolated location of the Qinghai Province, it will be difficult to get assistance to the victims. You can help the relief effort via the Red Cross. MY GOD..yes tama si spiker...prayer is the most powerful tool.!! nakakalungkot at nakakapanindig balahibo ang ganitong klaseng balita.ipagdasal na lang natin ang mga apektado at pray rin tayo na wag naman natin danasin to dito sa pilipinas.